Many of us are getting ready for the coming winter; we will be relying on our heating systems to make our homes comfortable during the colder months. However, some people leave the operation of their heating systems to chance and carry out no servicing or preventative maintenance at all. 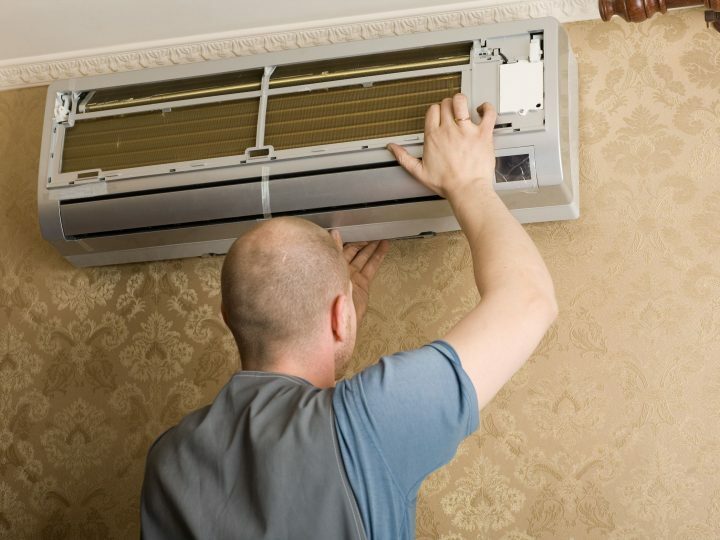 This is a mistake as regular maintenance can help to avoid larger repair bills and heating systems have an annoying habit of failing when you need them most. Here are a few preventative maintenance checks that you can carry out yourself to ensure that your heating system is working correctly. If you want to take better care of your heating system, one of the best places to start is to reduce the amount of work it has to do. 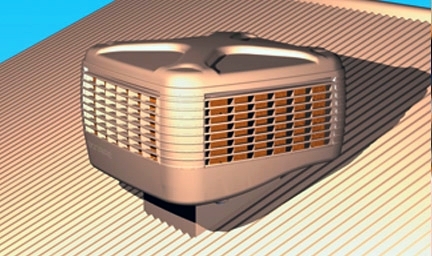 Air leaks in your home can allow heat to easily escape making your heating system less efficient at heating your home. Take a look around your home during the day and make a note of any sunshine coming through gaps. These gaps can be sealed with a filler, or any weather stripping can be replaced. Cranking up the temperature on your thermostat will not warm your home up faster. A more effective strategy is to set a comfortable family temperature and maintain that instead. If no-one is home during the day, get a smart programmable thermostat and set it to come on one hour before you come home. When the filter on your heating becomes blocked, your system will be working harder and less effectively. The flow of air will be lower or blocked completely, and this can be easily confirmed by holding your hand over a heating vent. It is a good idea to change your filter regularly, for the best results clean or change the filter every month. A regular schedule of maintenance will help you in avoiding costly ducted gas heating repairs. Any issues that may become worse can be identified earlier and dealt with easily. Regular maintenance will ensure your heating system works at maximum efficiency and lengthen the lifespan of your equipment. A system that is well maintained is less likely to break down and leave you without heating in your home when you need it most. If they would like to know more about ducted gas heating repairs, Perth residents should contact us. Here at AirCair, we have a vast amount of experience in dealing with all kind of heating systems. 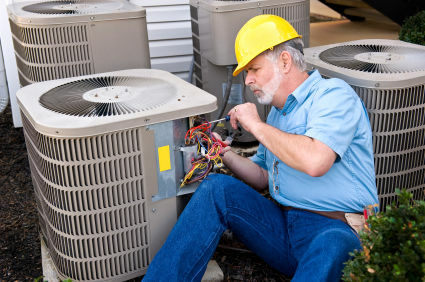 We can carry out servicing and repair to ensure that your system is working efficiently. Get in touch with us today, and we will be happy to discuss your needs in greater detail.